Elevating the dry erase board. 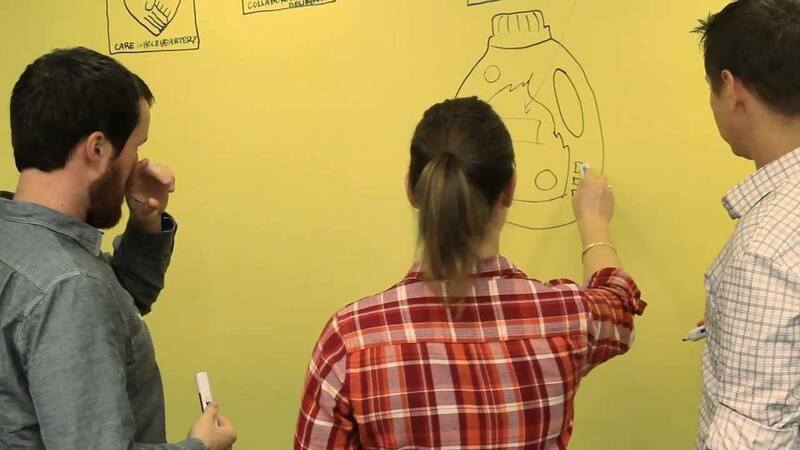 Check out why ideapaint is doing such a great job with Social Media. If you’ve never heard of them, they’re a sick company that allows you to paint just about any surface and turn it into a dry erase board… so many possibilities!